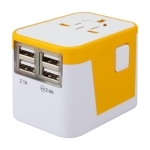 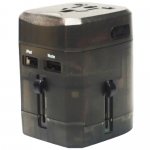 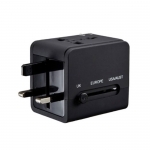 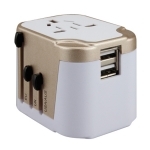 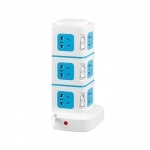 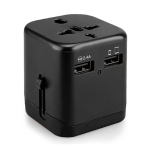 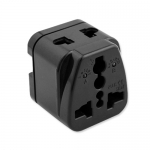 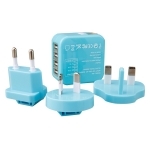 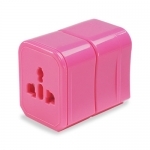 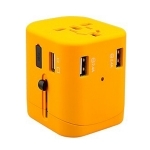 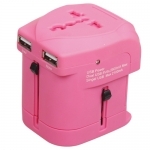 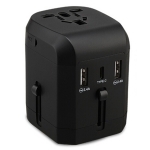 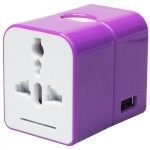 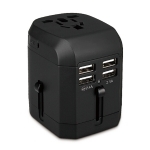 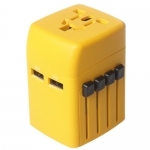 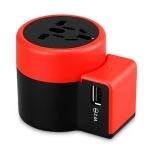 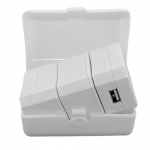 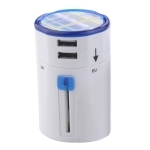 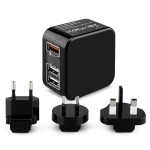 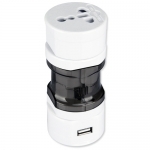 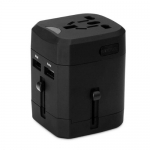 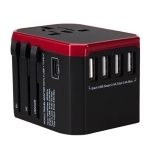 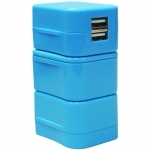 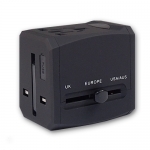 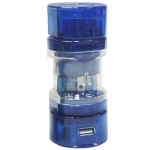 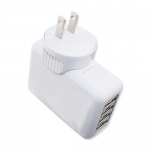 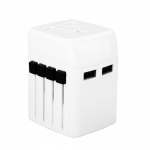 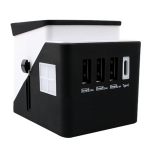 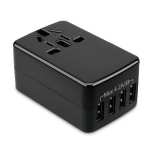 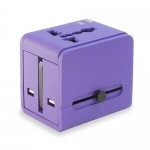 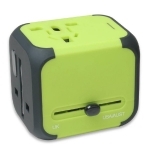 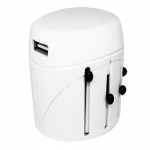 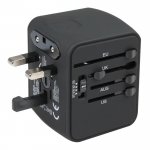 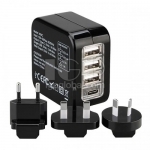 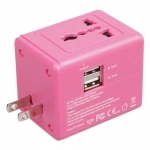 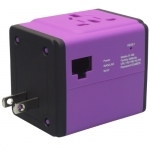 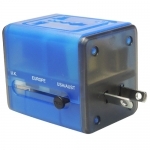 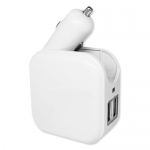 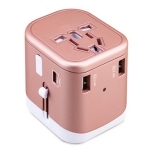 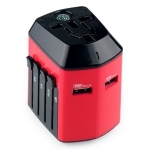 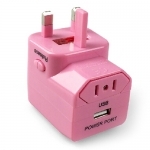 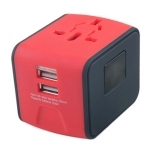 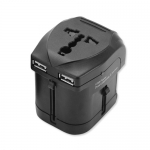 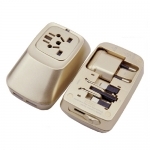 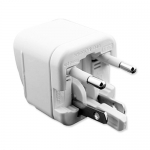 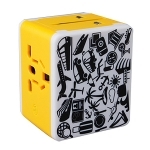 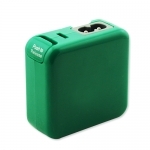 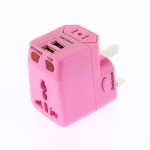 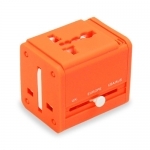 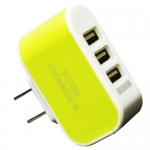 Travel plug: light,delicate and portable, compatible with all types of outlets and routers all over the world, easy charging for phone and digital products, no need complex power supply changeover and multiple adapters. 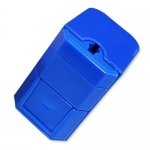 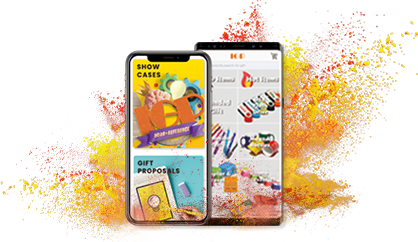 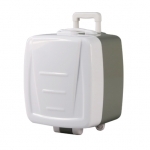 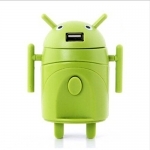 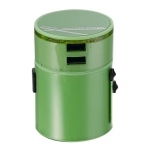 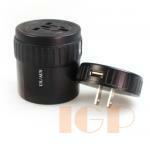 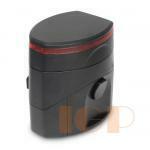 IGP provides clients customized service of series outdoor and travel gifts. 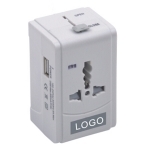 Print corporate LOGO on outdoor and travel souvenir, people take them around the world and bring a good promotion effect. 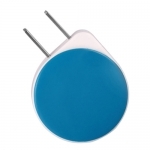 Nano and Advanced Materials Ltd.